Silver Star Montréal | Great offers are in season. Home > Current Offers > Sales > Great offers are in season. 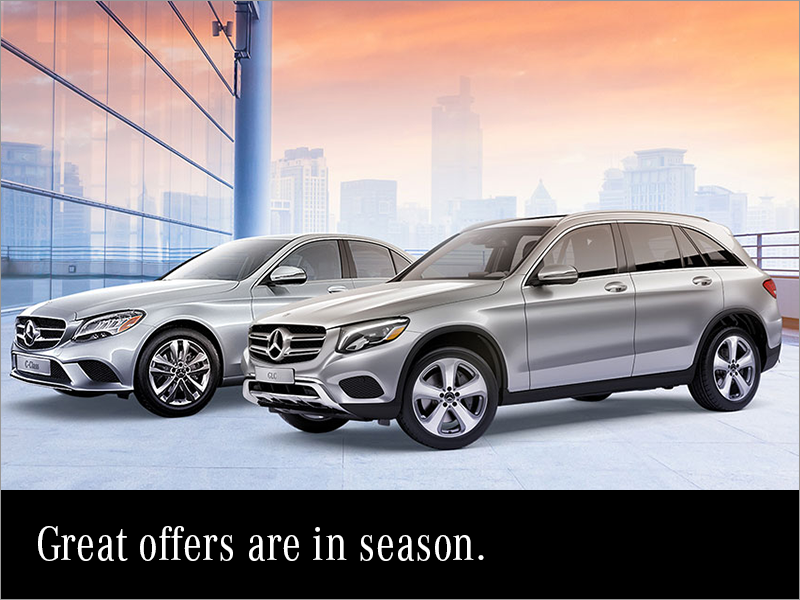 The Mercedes-BenzSpring sales is here!